Over the past few years, we have come to understand that CBD has a wide range of therapeutic benefits, most notably for pain relief. Not only has research proven that CBD can cause metastasis in illnesses as serious as cancer, multiple sclerosis, and neuropathic pain, it has also shown that other serious conditions such as Fibromyalgia that have unbearably painful side effects can also be managed through the use of CBD oil as a supplement to traditional medication. Over 10 million Americans suffer from Fibromyalgia, which is a condition that causes chronic pain and, although there are plenty of traditional medications available to help manage the debilitating symptoms of the disease, many patients are put off by the negative side effects that often accompany prolonged use of prescription medications. Here is everything you need to know with regards to taking CBD oil to treat the symptoms of Fibromyalgia. While CBD is still a relatively novel treatment option for illness and still in the early stages of research and is derived from cannabis, science is already vouching for the power of CBD when used to treat chronic pain. A survey was conducted back in 2014 by the National Pain Foundation and of the 1,300 fibromyalgia patients, the vast majority reported that medical marijuana and CBD offered far more relief from the fibromyalgia pain than FDA-approved prescription medication. One of the main reasons that CBD products such as CBD hemp oil have become so popular in recent times is due to the fact that it has incredible anti-inflammatory properties that help to overcome chronic pain. In 2014, a farm bill was passed that declared industrial hemp was to be made federally legal as the plant and all products derived from it contained less than 0.3% THC (the psychoactive compound of the cannabis plant). This meant that CBD oil started to positively impact the alternative medicine market, as it does not require a prescription and is currently legal in all 50 states in the US. While hundreds of thousands of patients who suffer from Fibromyalgia have found relief from the pain that they experience on a daily basis by using CBD oil, it is not a miracle cure by any means. The FDA does currently not approve it for medical use and this is due to the lack of clinical trials that have been performed on its use as a stand-alone medicine. CBD oil has been researched enough to confirm that it is entirely safe to use in both animals and humans, thanks to its incredibly low toxicity levels. Traditional treatments for Fibromyalgia are renowned for having significant long-term effects on someone’s health, making CBD oil a much safer and risk-free treatment option for many. CBD oil is also completely non-addictive, meaning that it is impossible to develop a dependency on the substance, unlike other tranquilizers and painkillers. Due to the fact that CBD works by triggering the endocannabinoid system found present in all mammals, each individual is affected differently by a particular dose. A good quality tincture will offer some people almost instantaneous relief from their symptoms, while others might not notice its effect as quickly. What is absolutely true is that regular daily dosing is required in order to experience long-term relief and a period of trial and error is usually necessary to pinpoint your ideal daily dose. And because there is still not enough scientific research into exactly how much CBD oil should be taken for a specific ailment, the general rule of thumb when it comes to dosage is to start low and slow. Start by taking a couple of drops sublingually and increase until the desired effect is achieved. There are two basic kinds of oil commonly available to buy including isolate and full spectrum. It is important to recognize the difference between the two so you can choose the right one for your needs. CBD isolate refers to hemp oil that has been processed in a way that removes every other compound apart from the actual cannabinoid: CBD. While this sounds perfect in theory, there are many other healing compounds in cannabis plant that synergistically work together with the CBD to give a tincture a potent therapeutic effect, as well as help alleviate pain. A full spectrum CBD oil will contain the full range of cannabinoids, including THC. It is thought that a small trace of THC can be necessary to effectively eliminate and heal traditional negative side effects associated with illnesses like Fibromyalgia. Unless you are subjected to drug tests at work, then it is always advisable to purchase a full spectrum CBD oil in order to experience all of the healing benefits it can offer in a shorter amount of time to CBD isolate oil. As mentioned above, the FDA has yet to approve CBD oil for medicinal purposes. That said, it is a completely natural way to boost your body’s immune system and hopefully experience greater pain relief than you would through taking pharmaceuticals on their own. 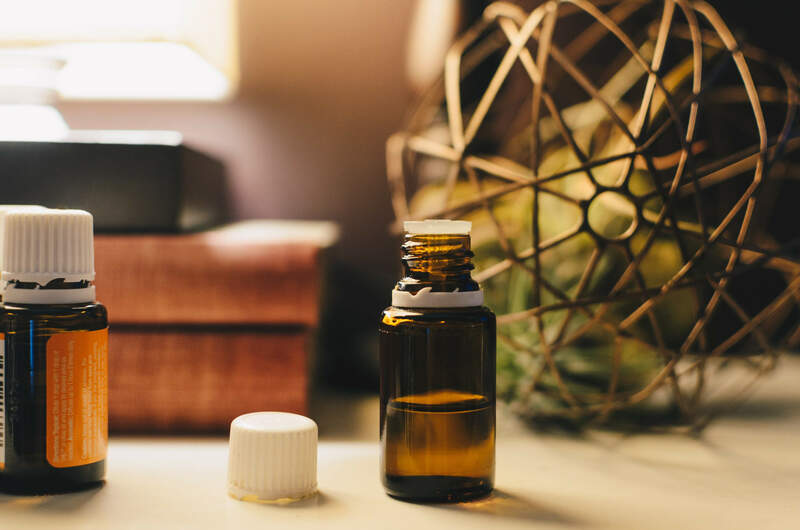 There is a huge amount of support groups online that can help you get a clearer understanding of how exactly CBD oil could be a wonderful addition to your existing treatment for Fibromyalgia.